Studio Magic Suite Demo and Tutorials with Richard Gaspard! Check out the great Studio Magic Suite Demo playlist from Richard Gaspard below. 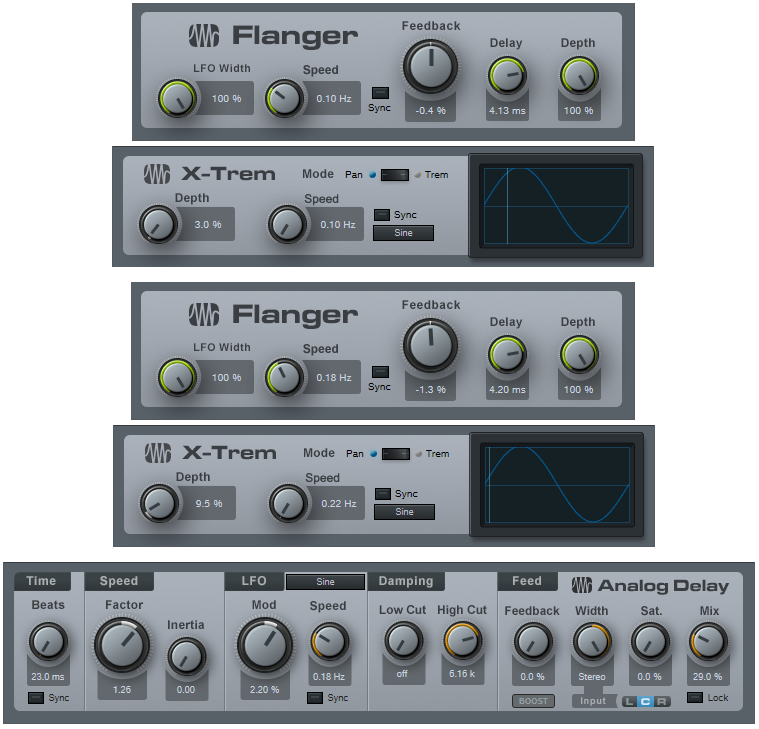 It features six videos that cover each plug-in available for free with the Studio Magic Plug-in Suite, like Klanghelm SDRR2tube, Brainworx Opto, Lexicon MPX-1, Maag EQ2, Output Movement, and SPL Attacker. 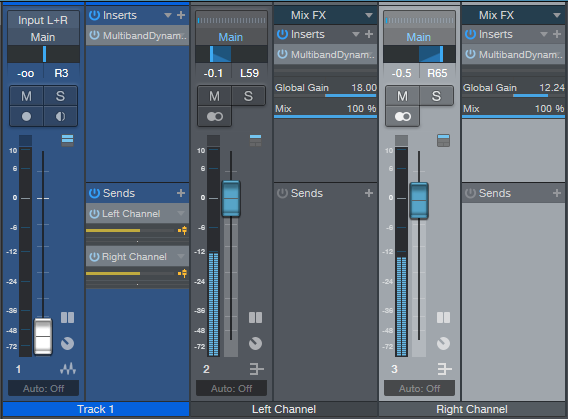 ALL FREE when you buy a PreSonus interface or mixer… That’s over a $400 value! Learn more about the Studio Magic Suite here! It’s FREE and available right now in your My.Presouns account! Comments Off on Studio Magic Suite Demo and Tutorials with Richard Gaspard! I’ve always been fascinated with using one instrument to modulate another—like using a vocoder on guitar or pads, but with drums as the modulator instead of voice. This kind of processing is a natural for dance music, and using a noise gate’s sidechain to gate one instrument with another (e.g., bass gated by kick drum) is a common technique. However, the sound of gating has always seemed somewhat abrupt to me, regardless of how I tweaked a gate’s attack, decay, threshold, and range parameters. I wanted something that felt a little more natural, a little less electro, and gave more flexibility. The answer is a bit off the wall, but try it—or at least listen to the audio example. 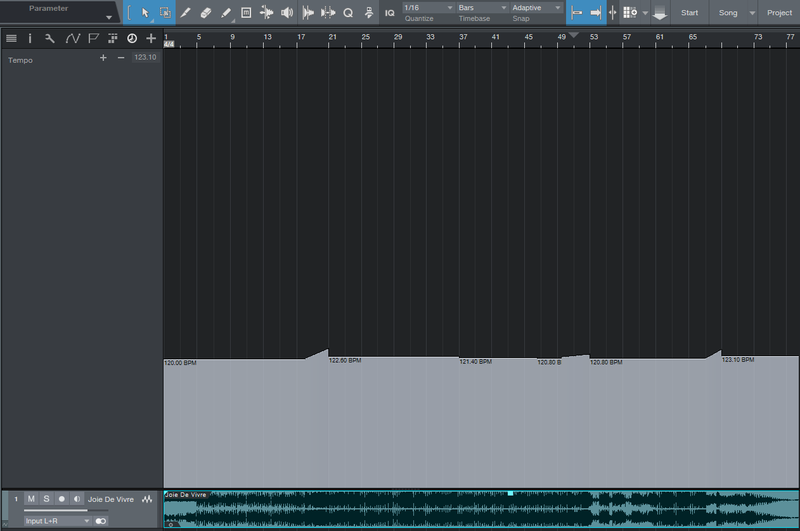 Setup requires copying the track you want to modulate (the middle track below), and then using the Mixtool to flip the copy’s audio 180 degrees out of phase (i.e., enable Invert Phase). 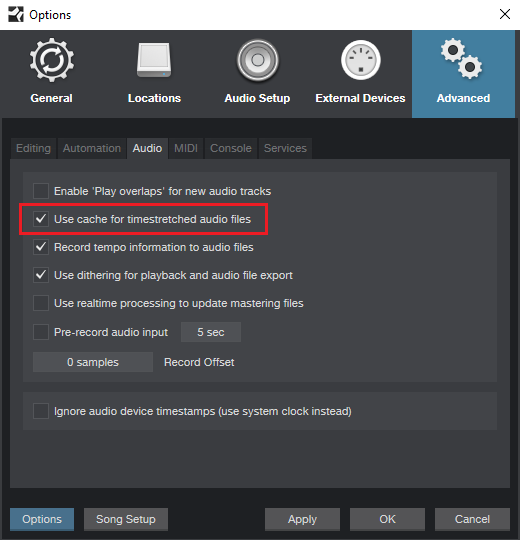 This causes the audio from the original track and its copy to cancel. 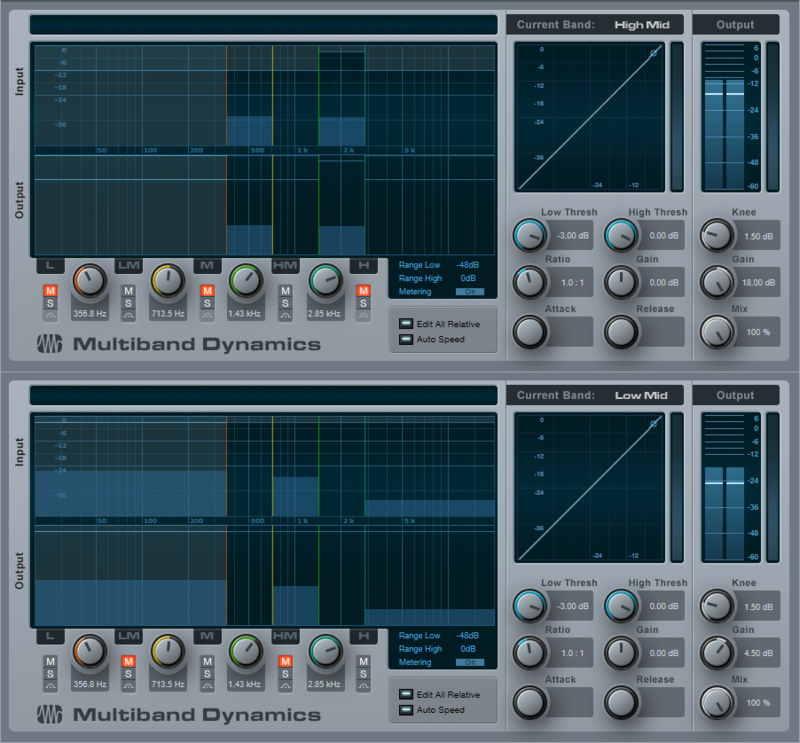 Then, insert a compressor in the copy, and feed its sidechain with a send from the track doing the modulating. In this case, it’s the drum track at the top. 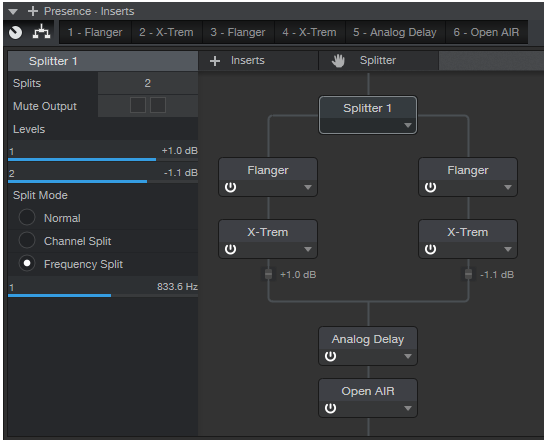 When the compressor kicks in, it reduces the gain of the audio that’s out of phase, thus reducing the amount of cancellation. However, as you’ll hear in the example, the gain changes don’t have the same character as gating. You can also take this technique further with automation. 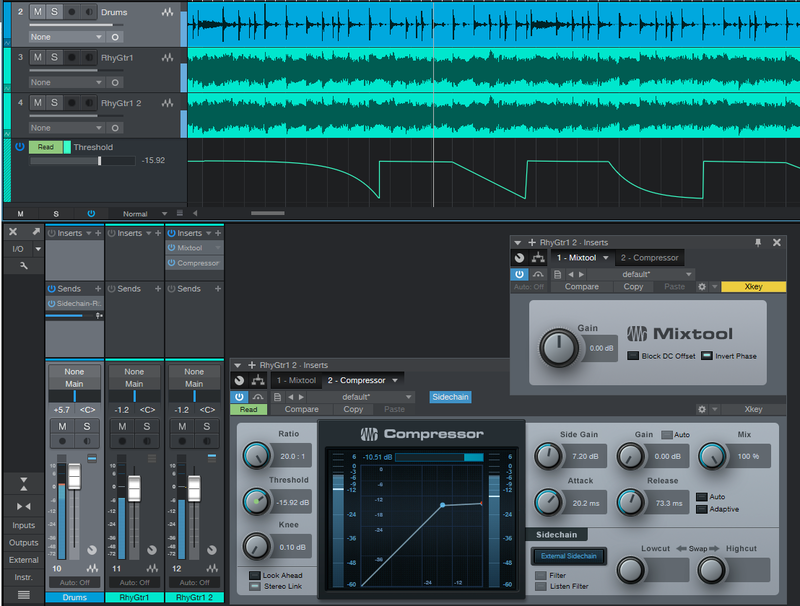 The screen shot shows automation that’s adjusting the compressor’s threshold; the lower the threshold, the less cancellation. Raising the threshold determines when the “gating” effect occurs. Also, it’s worth experimenting with the Auto and Adaptive modes for Attack and Release, as well as leaving them both turned off and setting their parameters manually. Using a compressor for “gating” allows for flexibility that eluded me when adjusting a standard noise gate. If you want super-tight rhythmic sync between two instruments, this is an unusual—but useful—alternative to sidechain-based gating. 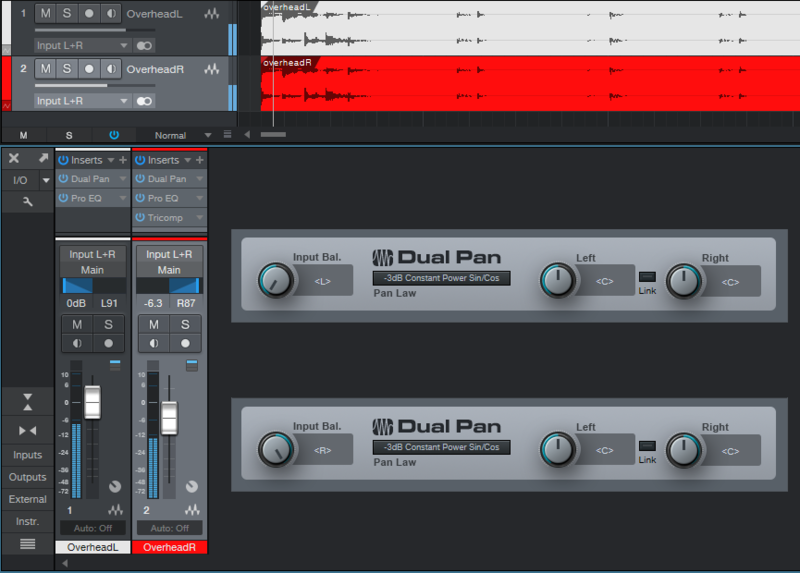 The Latest Banging Add-Ons in the PreSonus Shop! Tom Brechtlein is a drummer’s drummer—a seasoned vet with a versatile skill set that is evidenced by the broad array of talent that has chosen to work with him. Tom’s client list boasts names like Chick Corea, Wayne Shorter, Jean-Luc Ponty, Christopher Cross, and Robben Ford. So when it came time for us to make a diverse drum library that could serve nearly any need of our user base, Tom was our first call. The result of Tom’s sessions? He pulled out all the stops: Delivering brutal rock grooves, sludgy blues, Louisiana-worthy funk, and tasty jazz and fusion licks that will quickly make this library your secret weapon. Available in Stereo and HD Multitrack editions. 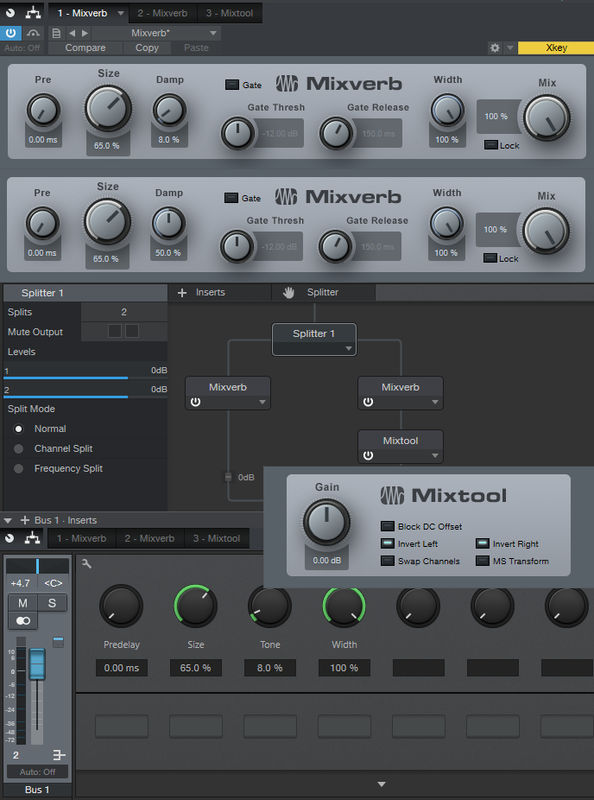 Both include over 320 loops, two kits for Impact, and unique Double Drum loops for synchronized two-drummer sounds! 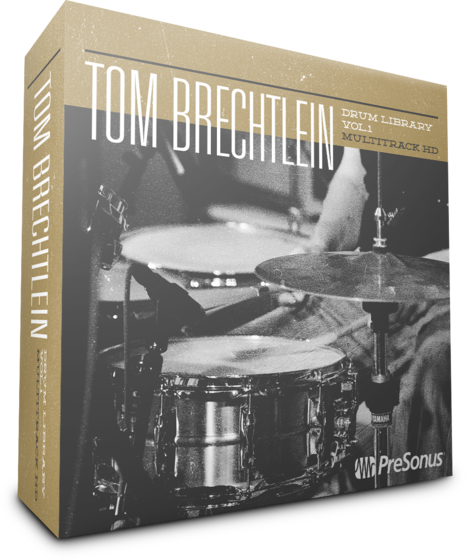 Get Tom Brechtlein’s Drums HERE! 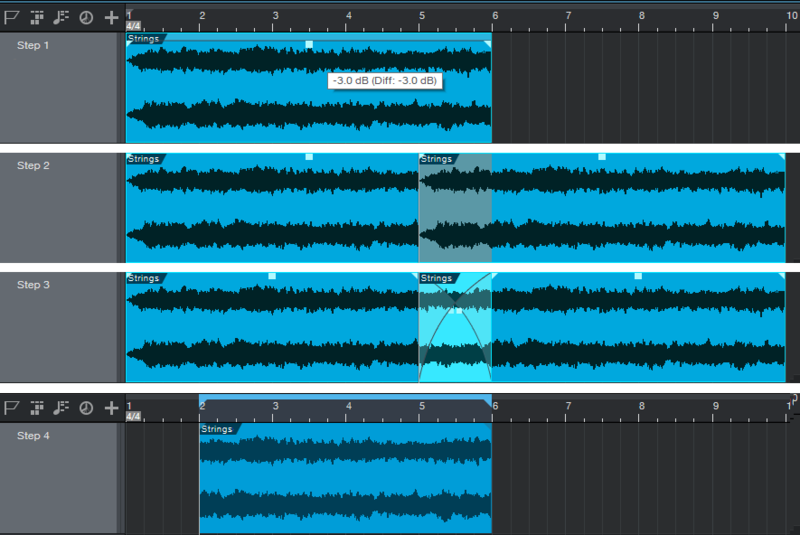 Comments Off on The Latest Banging Add-Ons in the PreSonus Shop!